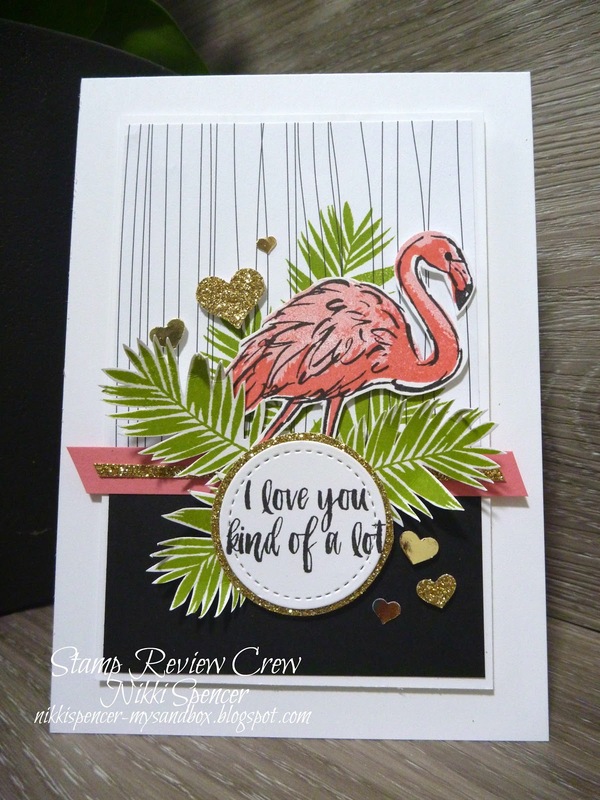 My Sandbox: Stamp Review Crew...Fabulous Flamingo! Happy 2019 everyone!...Hope its a great year for you all! 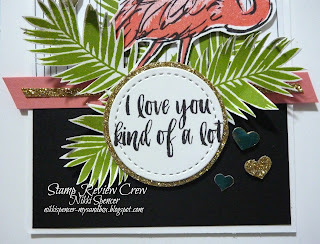 Stamp Review Crew are kicking off the new year with a fun blog hop showcasing the versatility of the "Fabulous Flamingo" stamp set! 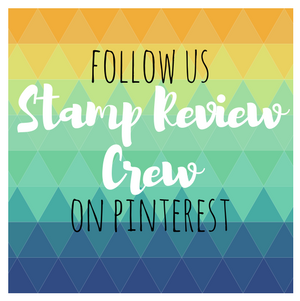 We are an international group of like minded papercrafters that love creating with Stampin Up! 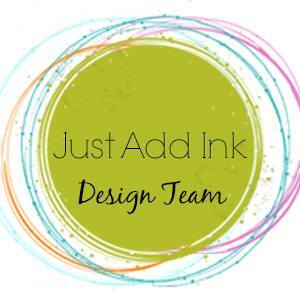 products and participate in a blog hop on the first & third Monday each month, focusing on one set each hop. 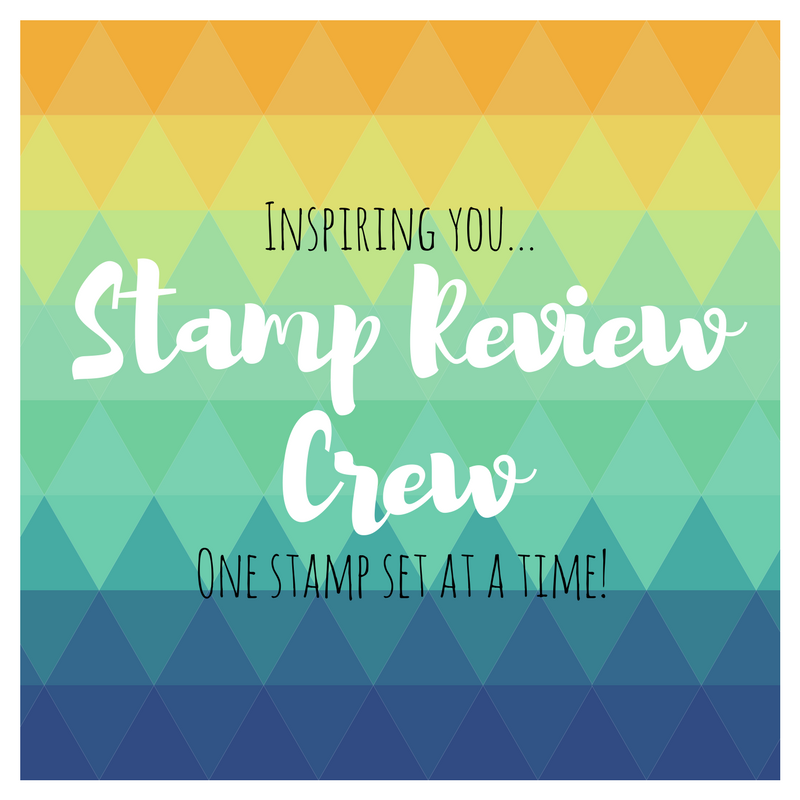 This allows us to share a huge variety of styles and projects with just one stamp set and provides loads of inspiration. 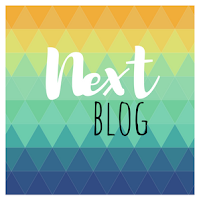 You may have just landed here from my lovely and talented friend Kelly Kent but if not you can see hers and all of the crews fabulous projects by clicking on the "Next" banner below to complete the loop or you can click on the SRC link or banner above to be redirected to our blog, where you will find a full list of the participating crew. 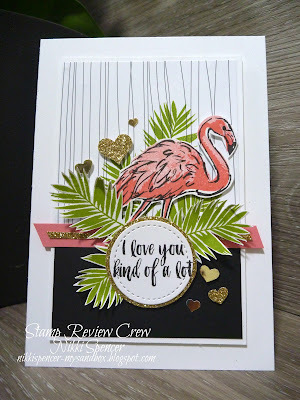 I really love combining this set with "Tropical Chic" but for this one I've used only the images and sentiment from the Flamingo set, but l did add some of the Tropical Escape 6x6 dsp stack. My go to colours are Flirty Flamingo-Granny Apple Green-Basic Black-Whisper White & and a hint of Gold Shimmer. Next on the hop is the lovely Lou Kitzelman and her inspiring project! This is so pretty, Nikki! 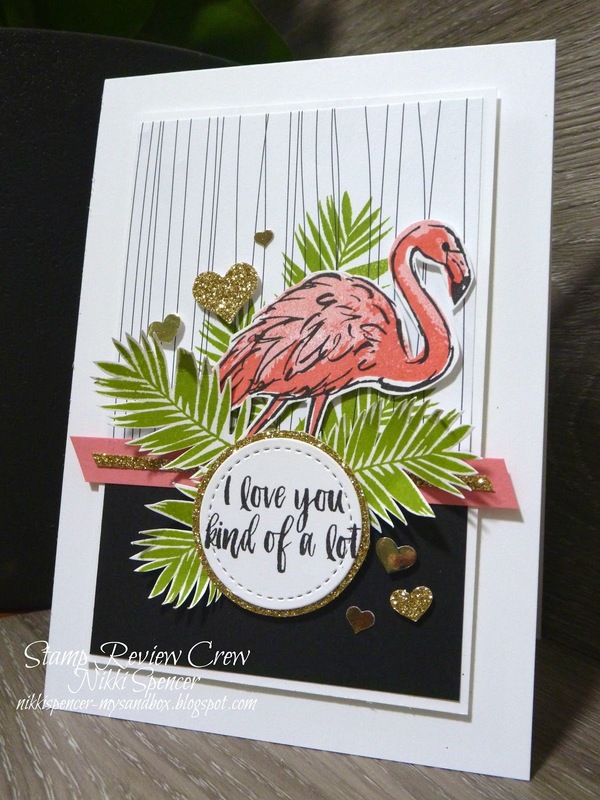 I love your flamingo among all the fronds you snipped out! The gold on the sentiment and the little hearts is a great touch. I love your burst of foliage over the black and white background! Such a classy presentation for the flamingo! So many different fun options with Tropical Chic or Tropical Escape DSP. I love the black grounding layer and the addition of the gold glimmer! Everything down to the little hearts are amazing. 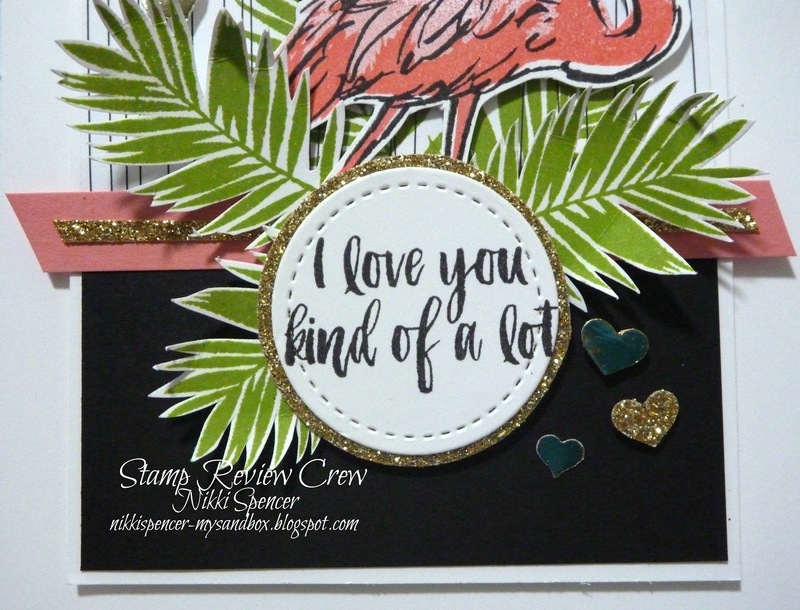 Gorgeous project, Nikki! Very pretty and classy looking I think. I love the background paper touch along with the gold. Nikki! I love this card ... kind of a lot. Wow, this is a stunner.